Harriet has always been a naturally curious individual. Her journey began many years ago, enlisting the services of a female private detective to investigate her marriage, which sadly ended in divorce. 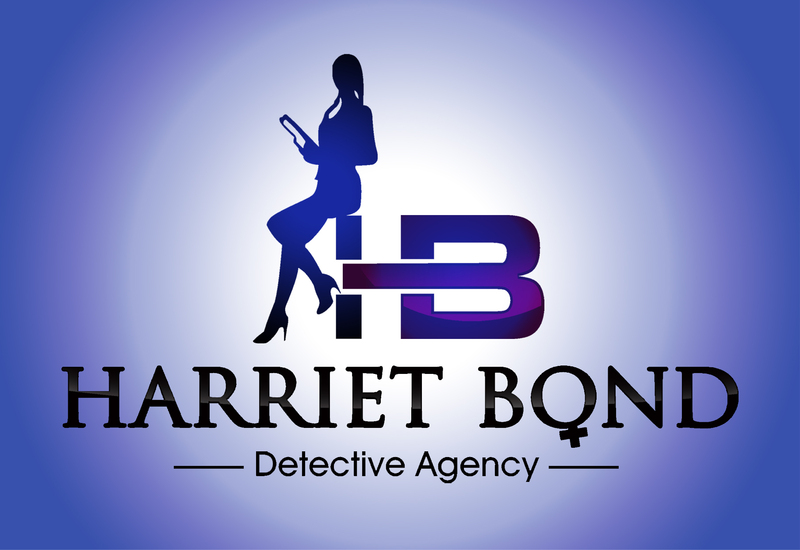 Harriet Bond Detective Agency offer all new clients a free no-obligation quote. 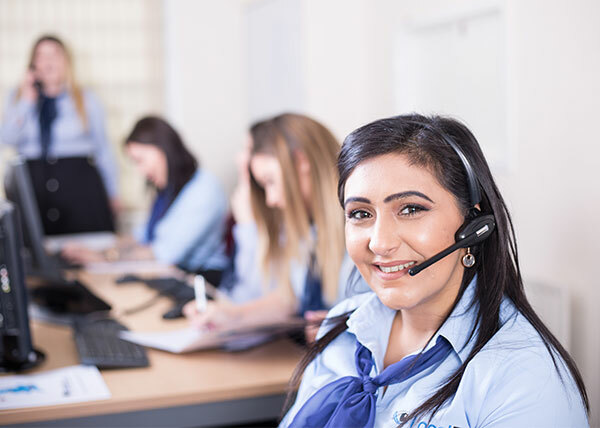 Call one of our experienced Case Managers today on 0800 294 8598 or click through to the contact form below.